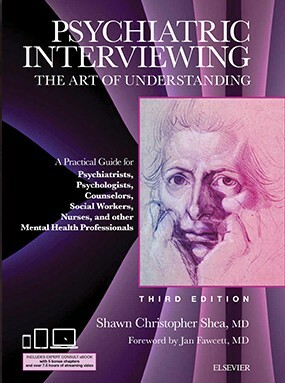 TISA Description of the Problem: One of the classic dilemmas in clinical interviewing is the problem of minimization and denial when clients describe their substance abuse histories.The first task is to help the client to admit to the use of the substance in the first place. The second task is to uncover the amount of use. Kevin Rice, LCSW addresses the first task in the following simple, but effective tip.